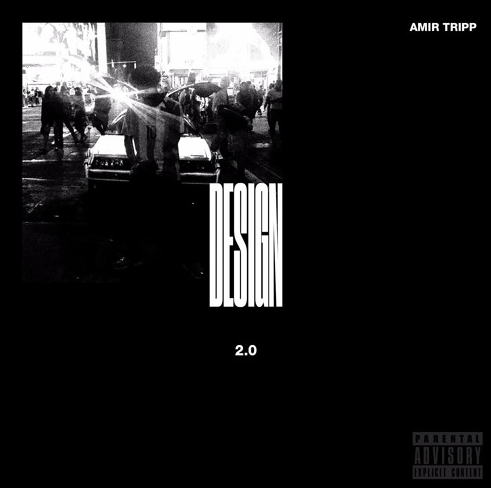 An artist by the name of Amir Tripp is making his Lyrical Lemonade debut today with his brand new offering titled “Design 2.0”. Amir hails from the west side of Chicago and you can damn near hear that in his music & more specifically this track, as he takes you on a journey where he raps about his life and how everything he has done throughout life was done by design. Amir causally flowed over this addicting instrumental for three minutes straight, dropping plenty of witty & memorable bars in the process. Check out this brand new song below and if you like it be sure to give him a follow here!